NEW PRICE! 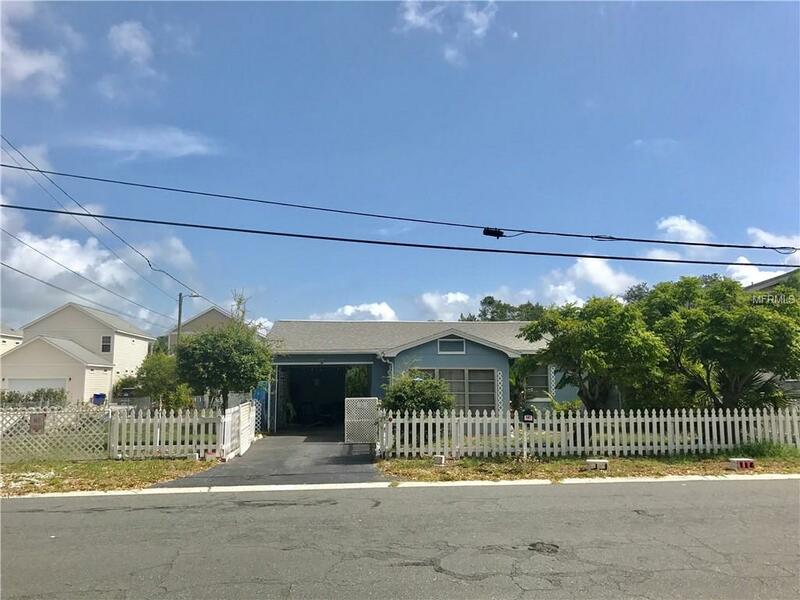 Located on James Street, one lot east of Douglas Ave in DOWNTOWN DUNEDIN! Walking distance to the Toronto Blue Jays Stadium, main street, the Pinellas Trail and water! Zoned MF-15 in Downtown Dunedin. Perfect property to build! 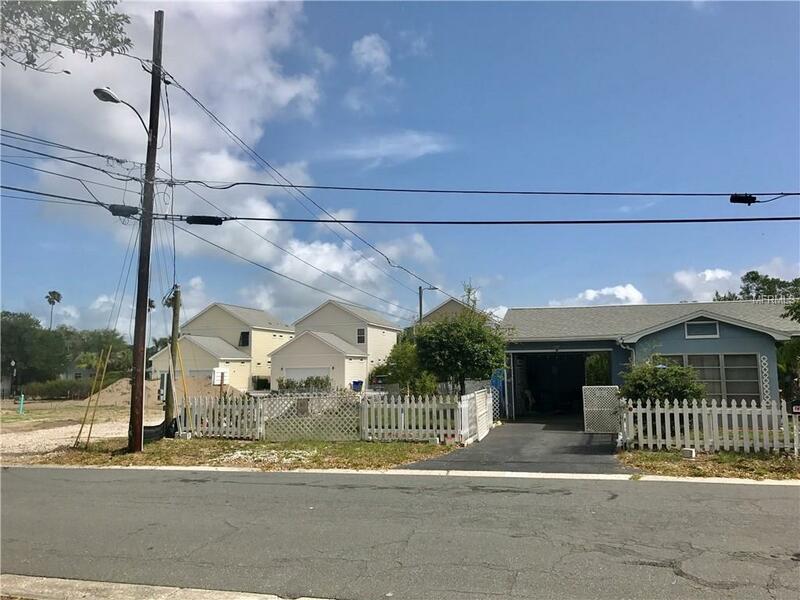 Can put up to 3 units on the property. Luxury Town homes are going up all around this property! Builders and Developers this would be a perfect location to build something special! 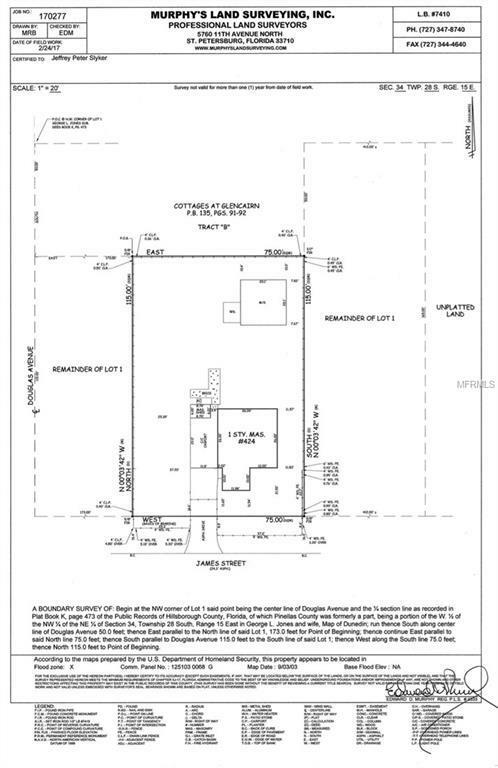 Survey and zoning map available! Approved through Ordinance 17-11 for Conditional Transient use Bed and Breakfast use if desired! You can rent this property out nightly furnished or you can have a long term tenant! Whatever your heart desires! Walking distance to Main Street Dunedin and the BLUE JAYS stadium! This 1 bed, 1 bath home has been partially rehabbed with new laminate flooring, fresh interior and exterior paint and new landscaping. There is a great sun room on the front of the house that makes a great reading room, office or second bedroom! 2 additional homes can be built on the property, 3 structures total! Would be a cute bed and breakfast with the addition of cottages, or an Airbnb/VRBO type rental property. Imagine the possibilities! 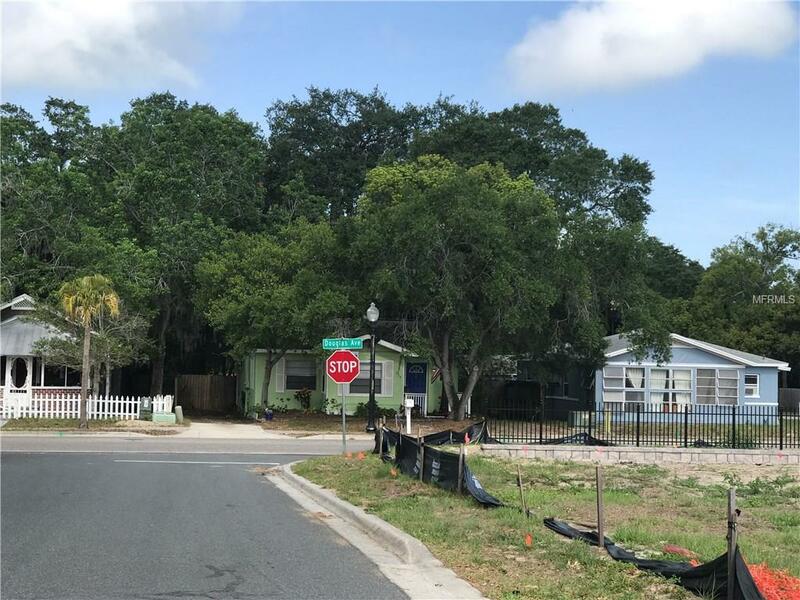 One lot east of Douglas Avenue, making the location convenient and in walking distance to the Blue Jays stadium, downtown shops and restaurants, the Pinellas trail and the water! Don't miss this opportunity! Schedule a showing today!